Looking For A Safe Investment In Australia? It comes as no surprise in recent years that Australia is booming when it comes to investment opportunities. In a country that seems to be becoming more recession-proof, it can be both refreshing and reassuring to see a stable economy in the world today, especially one that carries with it so many different routes for investment. Here we will look at a few ways to invest safely in Australia, and how to go about it. 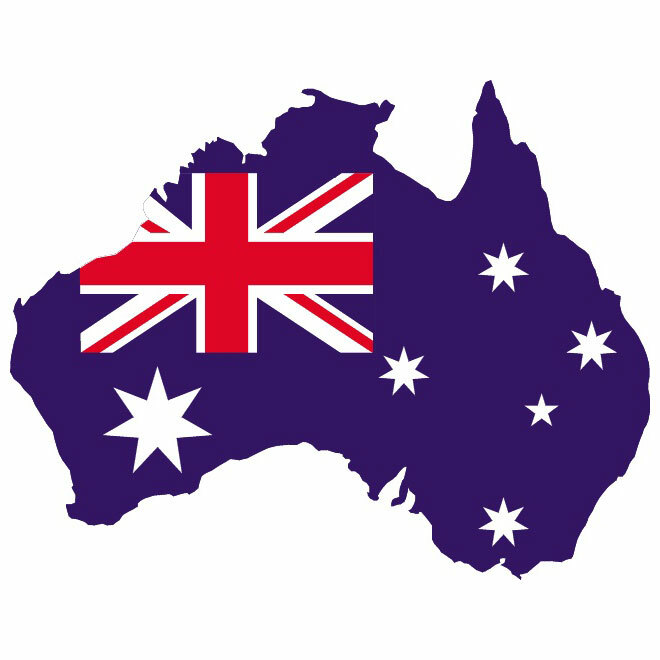 Australia, thanks to both careful management of resources and investments back into Australian businesses has recently enjoyed the twenty-fifth year of uninterrupted annual growth. The resilience of the Australian economy against global recession issues has provided investors a safe location in which to invest through a variety of avenues such as entrepreneurial ventures, existing businesses, mining and natural resources or even in the property market. With Australia being the 12th largest economy in the world, coupled with it’s consistent annual growth it’s easy to see how this is one of the best – and safest countries in which to invest. Property is perhaps one of the best and safest investments to pursue, given its relative stability when compared to other avenues. Houses can provide great potential for relatively quick increased returns on investments if the property purchased is done up for a lower rate and then sold at a slightly increased value to account for the improvements. Additionally, house purchases can increase naturally in value over a period of several years given growth in the economy and desirability of the area in which the home is purchased. For example houses for sale in Adelaide provide a fantastic avenue on which to get in on the property ladder in Australia. Adelaide is often considered one of the most sought after destination cities for ex-patriots from abroad to settle in, and so the housing market is consistently on the move and people are always looking to buy or sell. This makes it potentially easy to get in on this particular market as an investment. Even if you don’t intend to sell the home on – you will have a fantastic holiday home in one of the hottest cities on the planet, so what more could be better? Investments don’t stop at just houses in Australia though, and there is a vast array of different companies that welcome investments from outside of Australia from people who are looking to capitalise on the growth the country has been experiencing and is due to continue experiencing for the foreseeable future. As an example, the GDP in Australia is expected to increase over the next four years alone, so now is an ideal time to get in on the benefits of investing in this stable economy. As you can see from the above, Australia is a perfect country to get in on for investments – not just in businesses and entrepreneurial ventures, but the housing market just keeps increasing, allowing you stable, secure and potentially lucrative investments that will provide you great returns in coming years.